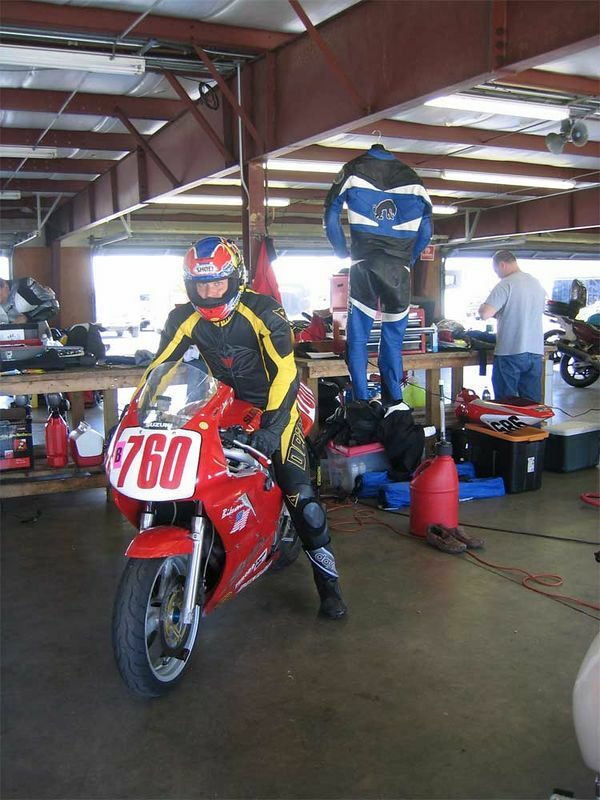 This is me, all set to do another session at Penguin Racing track day on 4/19. The weather was exceptional for it being so early in the season, and I even had to dawn my Dainese perfs to stay cool and — equally as important — to look cool. Photo courtesy of Craig D'Andrea.